As with all Position Integrity customized extracts, the data can be specially formatted including reagional tiling so that display applications are accelerated when showing a small area of the globe. In addition, the data can be transformed into virtually any geographic coordinate system for final delivery. Full attribution is also provided so that the reference names for each feature may be displayed as an overlay. 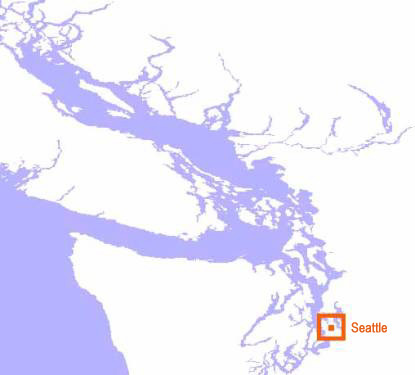 High resolution vector shoreline data captures the land/ocean boundary interface with precision that is detailed enough for both land and maritime navigation. Special Forces have used our shoreline data across the globe for amphibious assault operations because of its resolution and accuracy. Our political boundary resources include every U.S. State, Canadian Province, Mexican State, as well as all other countries of the globe. These vector datasets include qualifying demographic attributes. Our lowest-resolution global place names/gazetteer includes over 120,000 places throughout the world. Higher resolution versions include place names totalling over 1,000,000 points in the U.S. alone. 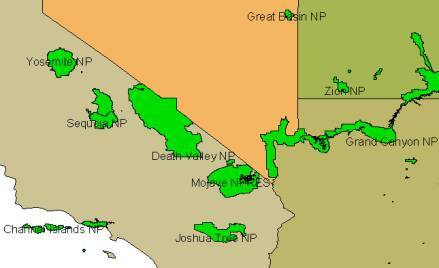 National Park System boundaries allow aircraft operation centers and mission planning applications to consider environmentally sensitive land use profiling. The Southwest U.S. region contains many of these parks, which were set aside and protected from development by the government in the late 19th century. Our Land-water identifier database was derived from NASA satellite missions and reveals every body of water on the planet. 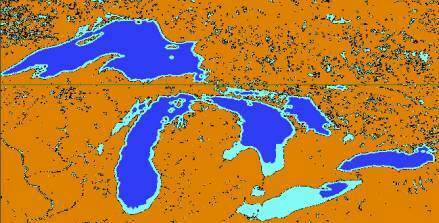 The Great Lakes region is dense with bodies of water both small and large. All are captured in high resolution from space-based sensors. For more information about our geopolitical data content, please contact us by telephone or email.